Almost 100 young people were today (July 7) confirmed as UK squad members for next year’s WorldSkills competition in Brazil. Following three days of gruelling tests in their different skill areas, 98 young people landed a spot on the squad, offering them the chance to go on to compete at WorldSkills in Sao Paulo next year. The successful competitors will now undergo 11 months of training to bring them up to world class standard, before the final team for Brazil is picked. Former Westminster Kingsway College cookery apprentice Danny Hoang, aged 20, was one of those who made it on to the squad. Danny, who is now a chef at The Grove Hotel, in Watford, said: “When I heard I’d got through I just felt massive delight — this week was really, really hard, physically, mentally and technically but I’m really happy with the results. The best bit of the squad selection process, he added, was being able to gauge his own performance and see it improve throughout the week. “It’s been good to be around people who are just as passionate in their own skill and are same-minded as well, “ he said. Danny made it to selection stage last year, but didn’t get through to squad. 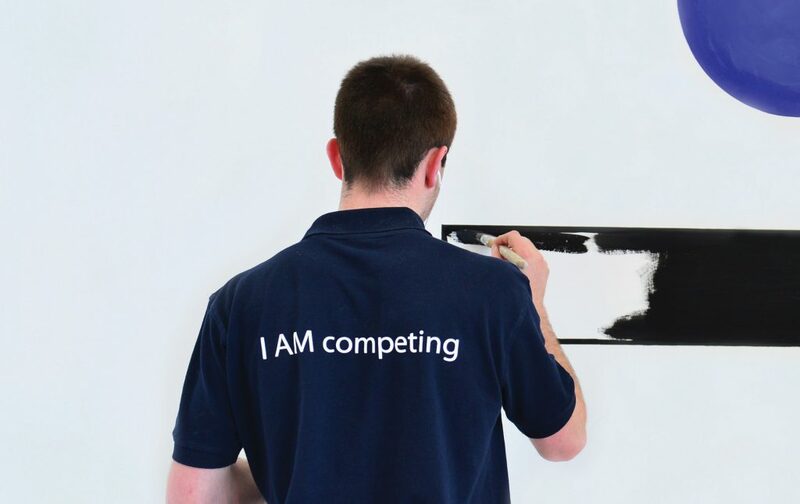 After two years’ involvement with the competition, Danny described his WorldSkills experience so far as “amazing and life-changing”. Hairdressing competitor Eleni Constantinou, 21, who is an apprentice at her father’s salon, Tino Constantinou in Cardiff, said: “It’s like a complete and utter rollercoaster — at the beginning you think if ‘I do it I do it, if I don’t, I don’t’ but then it becomes such a big thing. The selection announcement came as a surprise for Mirella McGee, 20 and from Kent, an architectural stonemasonry apprentice at Canterbury Cathedral. “I thought I didn’t get through — I was told only three would get through, and I heard three of the others’ names and ‘I thought oh never mind’ and then they said my name,” she said. Skills Minister Matthew Hancock congratulated the squad members. “The World Skills Competition is an opportunity for the UK to showcase and celebrate our young apprentices on the global stage,” he said. “It goes to show, that for every skill and every vocational area, we can and should celebrate excellence. In the first week of October, 14 of the 37 skills will put forward competitors for EuroSkills, and squad members will also have a chance to show off and hone their skills at The Skills Show, which takes place from November, 13 to 15. Click here to see some of the squad members in action during the selection process — see below for the full list of competitors.